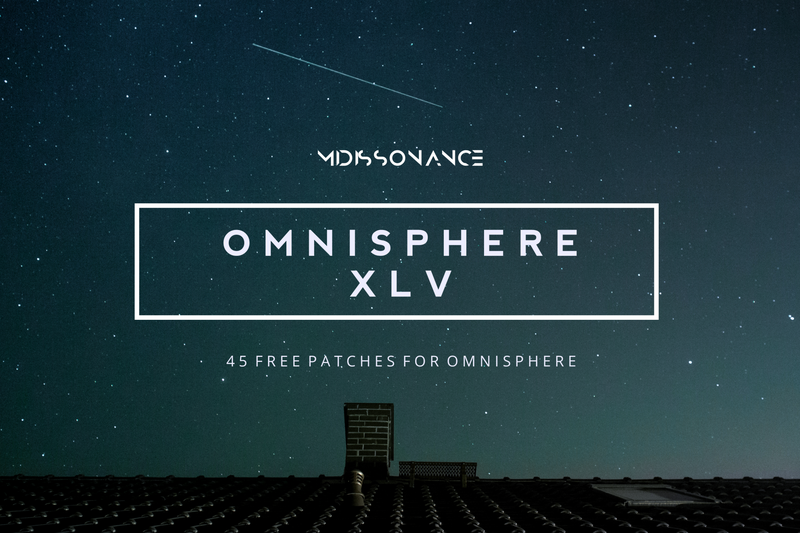 Omnisphere XLV is a free soundset for Omnisphere 1.5 and later. Soundset contains 45 cinematic patches, including different patch categories, from pulsating arps to textures and pads. Omnisphere 1 users: Put the folder in \STEAM\Omnisphere\Settings Library\Patches and just refresh Omnisphere. Omnisphere 2 users: Open Omnisphere and from the Utility menu choose Install .omnisphere – see HERE.